Back in 2002, before my son was born, my older sister told me about how fabulous her PEPS experience was. I knew that I wanted that same community and connection to neighborhood families who had babies around the same time we did. In addition to the emotional support, my PEPS group has had a lot of fun over the last twelve years! Below is my son, farthest baby on the left, at his PEPS group with his little buddies. Sure enough, the day I showed up to the first meeting on a snowy December morning in West Seattle back in 2005, I was surrounded by brand new moms as nervous and excited as me! Together we went through those amazing first months of parenthood, where everything changes so quickly. Having babies around that were the exact same age as my son made all my questions and concerns feel valid. The consistency of the same group members attending week after week helped me feel safe and able to share my thoughts and feelings about being a new mom. As a mother of an only child, I really love how PEPS has created lifetime friendships for our whole family, even for my husband who only comes to the parties and camping trips! My son, Ben, now in middle school, has gone backpacking for the last ten years with a PEPS family. Here we are with our backpacks, heading out meet our crew on the beach! I decided to give back to PEPS by learning how to be a group facilitator when my son was attending preschool and I had some time to volunteer. I knew how crucial volunteer facilitators were for the PEPS mission and I wanted every mother to get the experience of support and friendship I received from my PEPS Newborn group. Being a new mom is a very vulnerable time of life and no one should feel isolated and lonely when they are suddenly at home all day long with a tiny baby! I have led and co-led newborn groups in West Seattle and, as a marriage and family therapist, I am also able to volunteer as a group speaker to talk about a range of relationship, wellness and mental health topics. In 2012, my family moved from West Seattle out to North Bend, a town out in the Snoqualmie Valley. I have missed being involved as a PEPS volunteer, so I am excited to lead a Snoqualmie/North Bend/Fall City Newborn group in 2018! 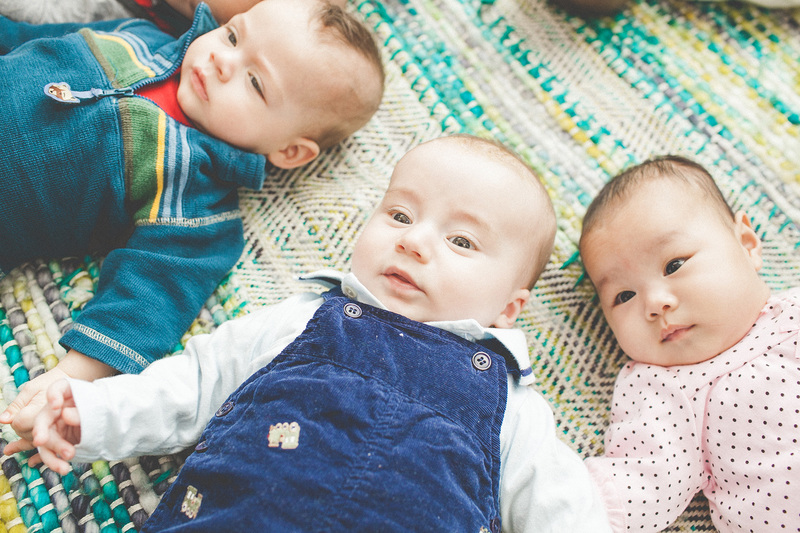 Please spread the word about PEPS Newborn Groups beginning in the Snoqualmie Valley! There are many new families moving to this area and they deserve the PEPS experience of camaraderie and friendship to make the tough slog of parenting young children way more healthy and fun! Thank you, Marnee, for leading PEPS Groups and spreading the word in Snoqualmie Valley.